The University of Edinburgh and Heriot-Watt University have launched a £650m initiative to improve digital skills across Scotland. 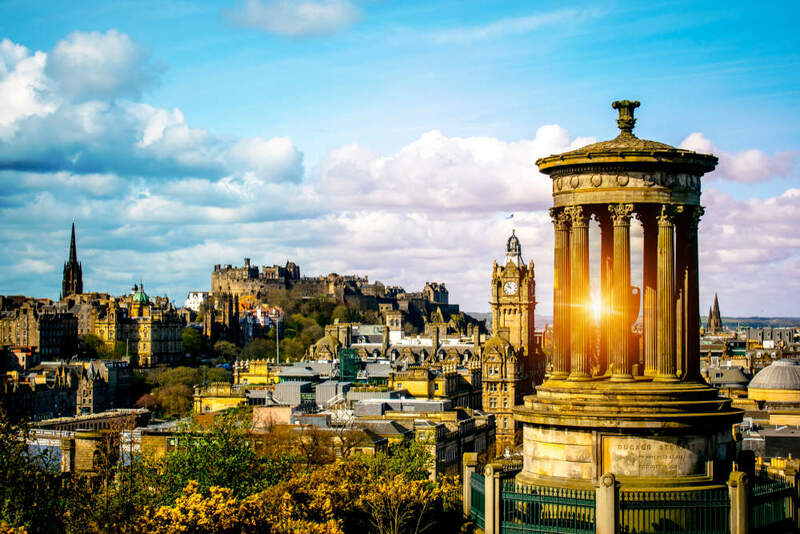 The venture aims to transform Edinburgh into the “data capital of Europe”. The initiative is set to train 100,000 people in data skills over the next ten years, from computer science specialists to data analysts. The two universities said they will increase the provision of data science teaching as well as support schools across the region to provide digital skills training and teaching. The Scottish Government’s Digital Strategy, published last year, included plans to tackle digital skills gap. Indeed, it was estimated that Scotland is in need of around 13,000 data specialists each year. It was also announced that the region’s supercomputing capabilities will be enhanced with investment which will help about 1,000 organisations to use data and to innovate within their sectors. The initiative is a part of the £1.3bn ‘Edinburgh and South East Scotland City Region Deal’.